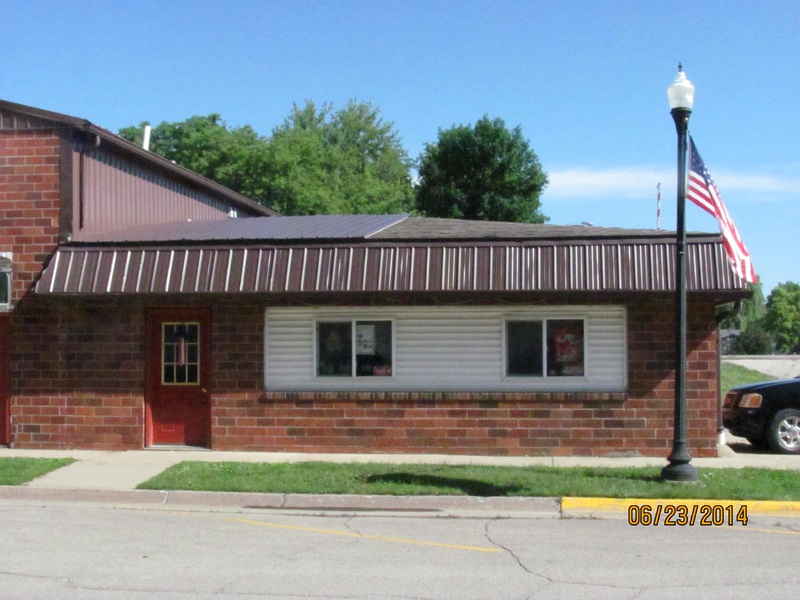 Interstate Insurance Services provides insurance to Alarm Contractors in Newton, Sully, Lynnville, Pella, Iowa Falls, State Center, and surrounding areas. Alarm contractors face a number of challenges specific to their industry. Installation and continuous service to your customers can leave you and your business vulnerable to a number of potential pitfalls if you are not properly covered. 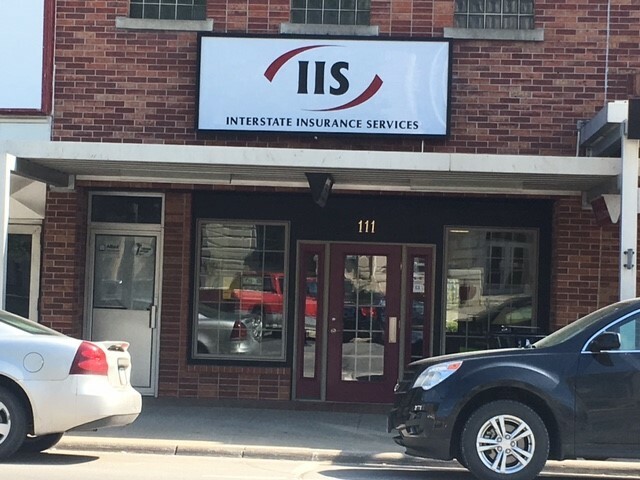 At Interstate Insurance Services, we can work with you to find coverage for all aspects of your business, from errors committed during installation to property damage, and much more. 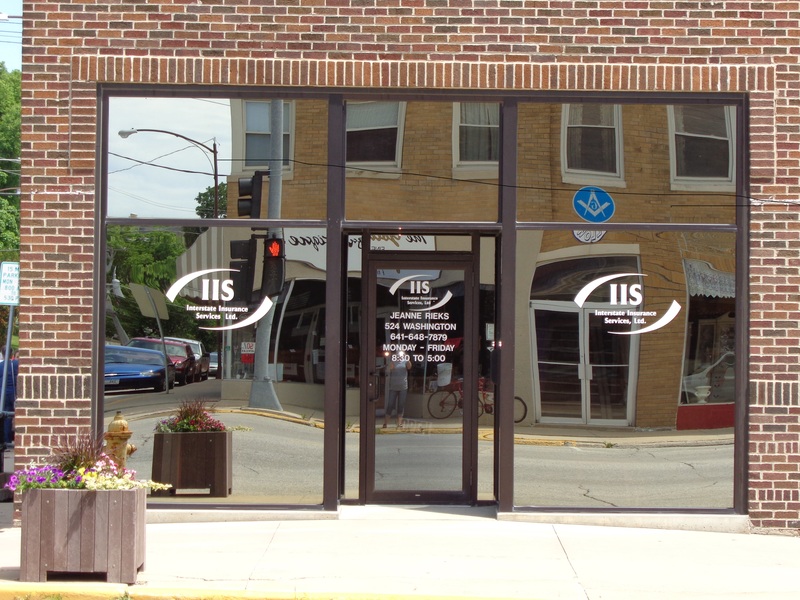 Contact a representative at Interstate Insurance Services today to go over quality insurance options for your business.